As the Hillsdale College Chargers entered a buzzing Kelly Family Sports Center at last Friday’s GVSU Open, they faced a tough test from some of the nation’s best teams. Throughout the meet, however, the Chargers showed they were up to the chal­lenge. Hillsdale placed fourth out of 18 teams, fin­ishing only behind host Grand Valley State Uni­versity and Lewis Uni­versity — two Division II teams ranked in the top six of last week’s U.S Track & Field and Cross Country Coaches Asso­ci­ation rankings — and the Uni­versity of Toledo, a Division I team. Sophomore Kajsa Johansson sparked a solid per­for­mance on the track, fin­ishing third in a com­pet­itive 200 meter dash. Johansson set a per­sonal best with a time of 25.23 seconds, and fin­ished only three tenths of a second behind the Division II pro­vi­sional time. Meeting this time would give Johansson a chance to qualify for the national meet. The Chargers put their best foot forward in the 3000 meter run, fin­ishing as the top four col­le­giate runners and dom­i­nating the field of 45 com­petitors. Junior Arena Lewis sep­a­rated herself from the pack throughout the race, and turned in a time of 10 minutes and 5 seconds. Senior Ally Eads fin­ished behind her in 10:12. Freshman Sophia Maeda and sophomore Christina Sawyer fin­ished as the third and fourth col­le­giate runners in the event with times of 10:14 and 10:16, respec­tively. In the 800 meter run, sophomore Abbie Porter had a strong race to place second in a field of 37 runners. Her time of 2:14.86 was a season best, and is only six tenths of a second short of a pro­vi­sional time. Sophomore Calli Townsend also set a per­sonal best, fin­ishing seventh with a time of 2:15.92. In the 4x400 meter relay, freshmen Melanie Boehm and Amber Mango joined Porter and Townsend to take second with a time of 4:01.97. 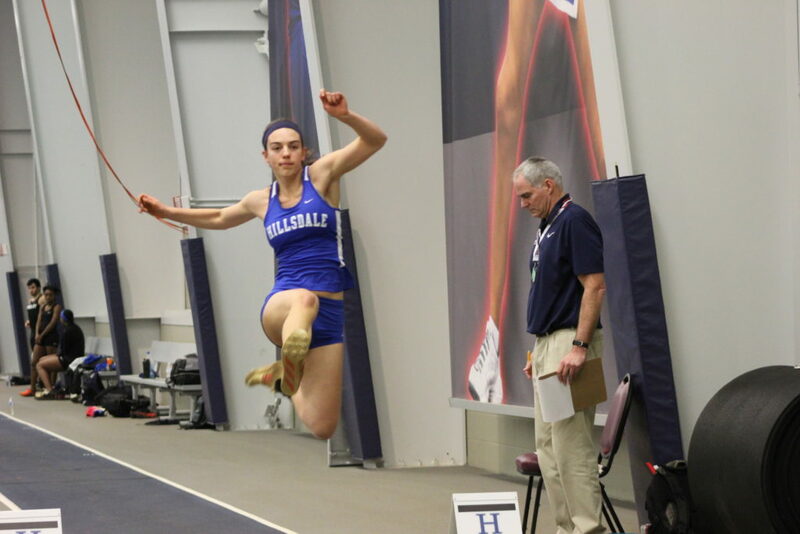 In the field, freshman Alexie Day turned in another strong per­for­mance, fin­ishing second in the high jump with a jump of 1.63 meters, just four cen­timeters short of a pro­vi­sional mark. In the throwing events, freshman Nikita Maines, fresh off breaking a school record the week before, fin­ished fourth in the shot put with a throw of 13.66 meters. 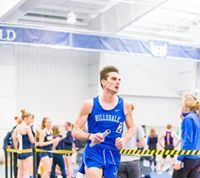 Looking to build off of last week’s success, the Chargers are back in action at home this weekend for the Hillsdale Wide Track Classic in Hillsdale’s Biermann Ath­letic Center. 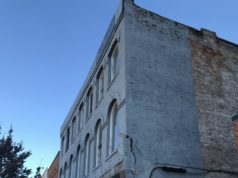 Events begin Friday at 12 p.m. and con­tinue on Sat­urday morning.